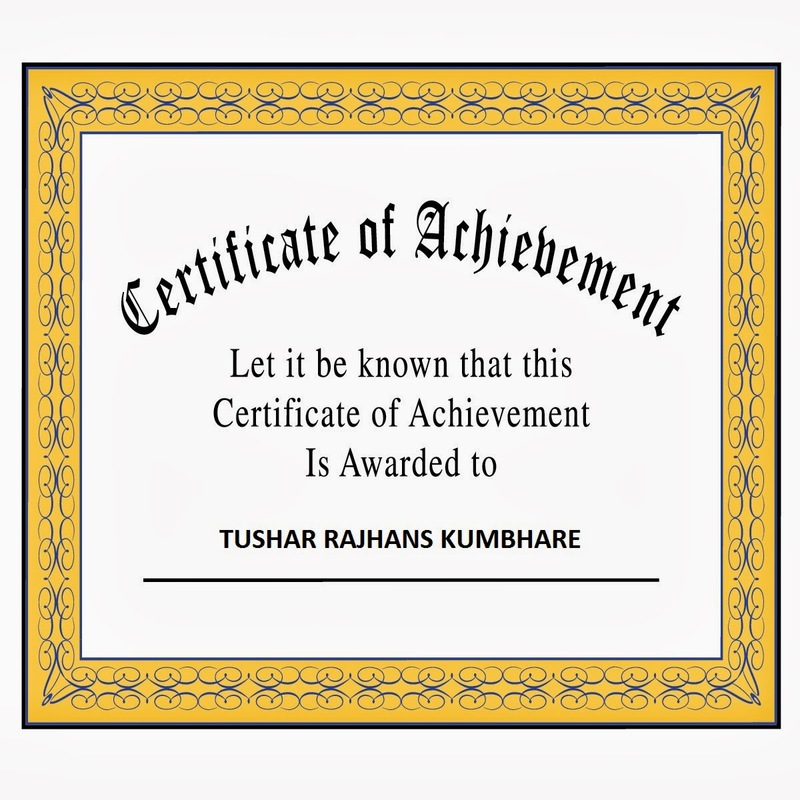 My Achievements - Hall Of Fames, Bounties And Swags ! Facebook, Google, Twitter, Apple, Microsoft, Adobe, Blackberry, Nokia, Symantec, Yahoo, Friendster, GoDaddy, Avira, Avast, Ifixit, Android, Barracuda, MailChimp, LinkedIn etc and list goes On. Following are the Companies who have responsible disclosure policy listed my name on their Hall Of Fame Page for finding Security Vulnerabilities On their Sites. 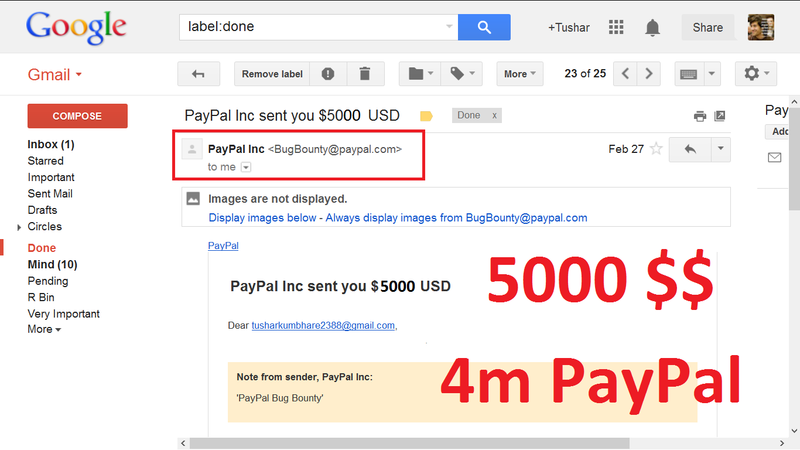 Got 5000 $$ from PayPal and Acknowledgement As Security Researcher. 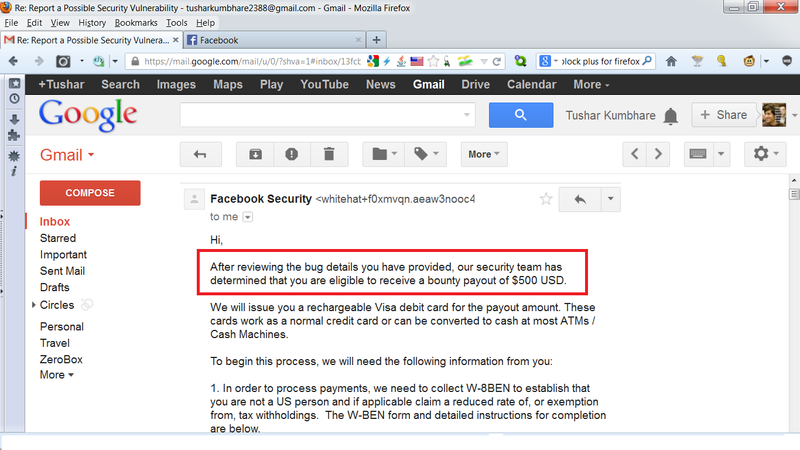 Got 500 $$ from Facebook and Acknowledgement As Security Researcher. 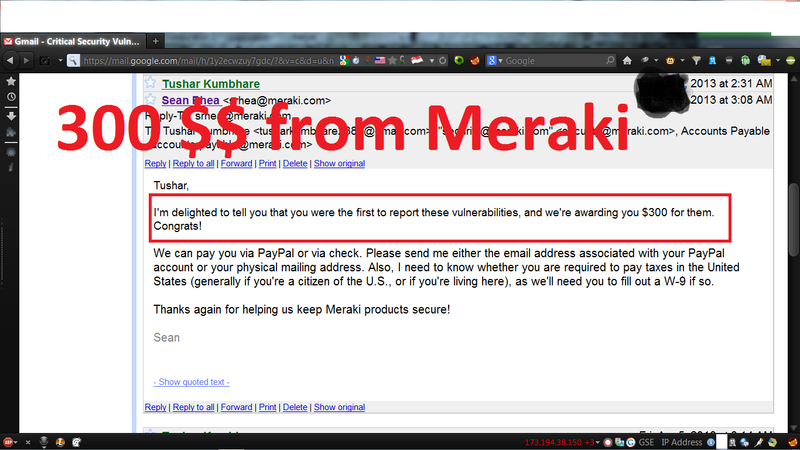 Got 300 $$ from Meraki and Acknowledgement As Security Researcher. 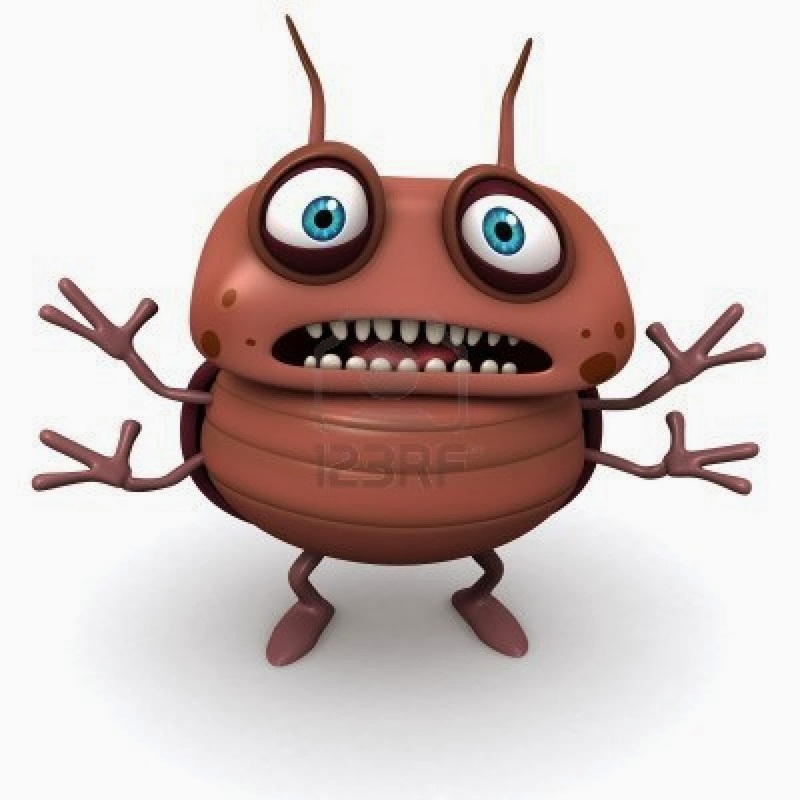 14) Listed in Bugcrowd Contributors List with all My friends. 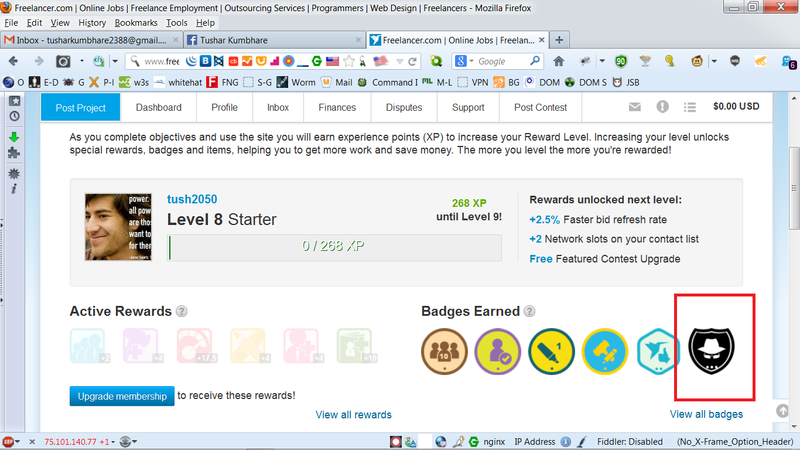 30) Acknowledgement From Avira as a Security Researcher. 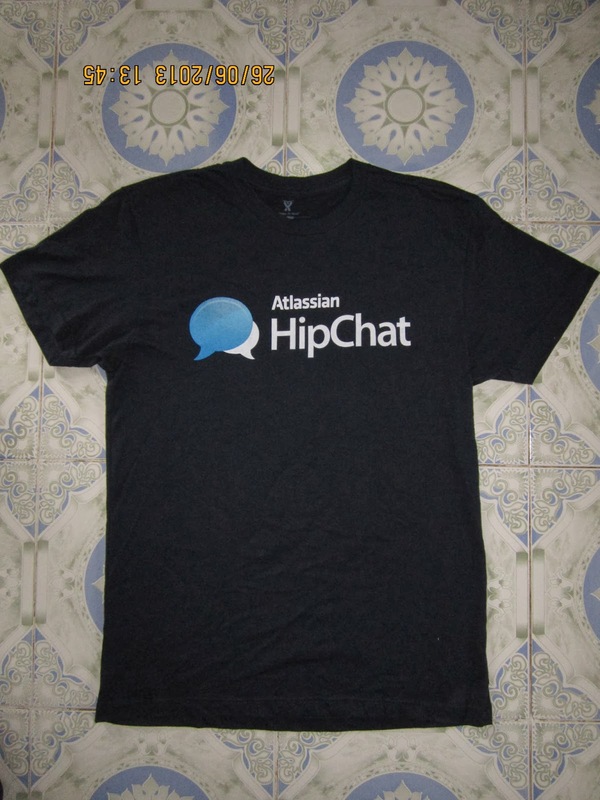 31) Acknowledgement From Altassin as a Security Researcher And received Cool Swag . 33) Acknowledgement From Appentative as a Security Researcher And received Cool Swag. 35) Acknowledgement From BugCrowd as a Security Researcher And received Cool Swag . 38) Acknowledgement From PayPal as a Security Researcher And received Some Bounty.